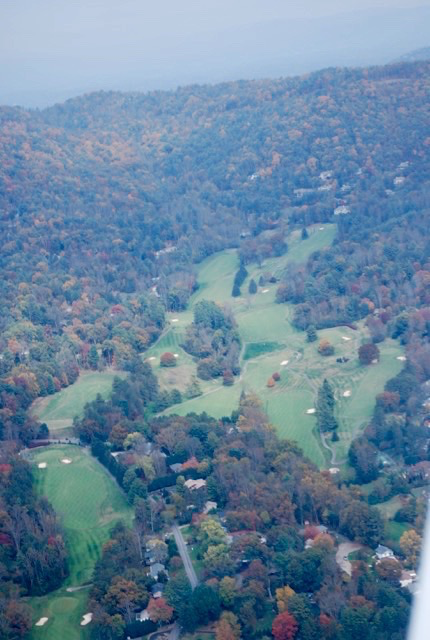 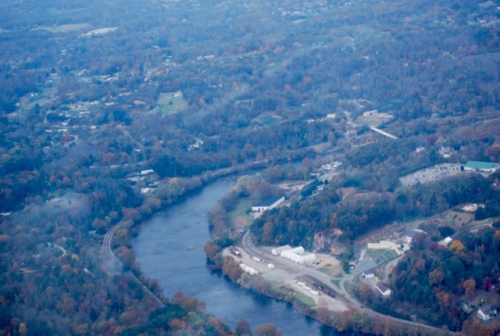 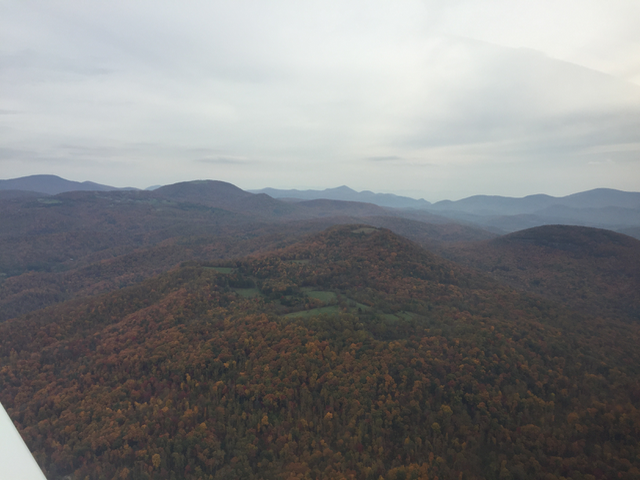 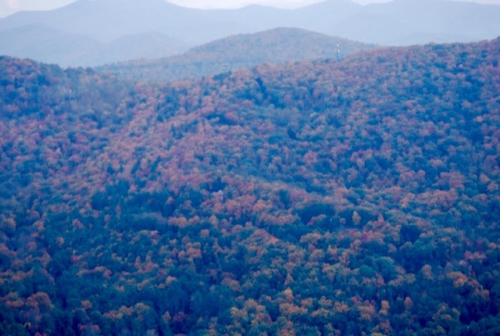 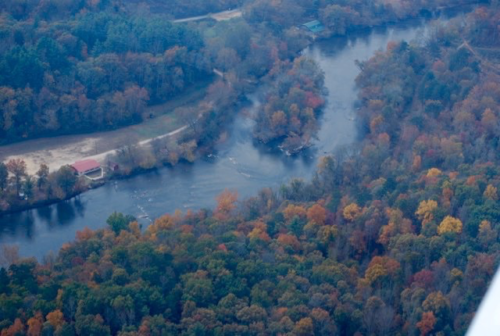 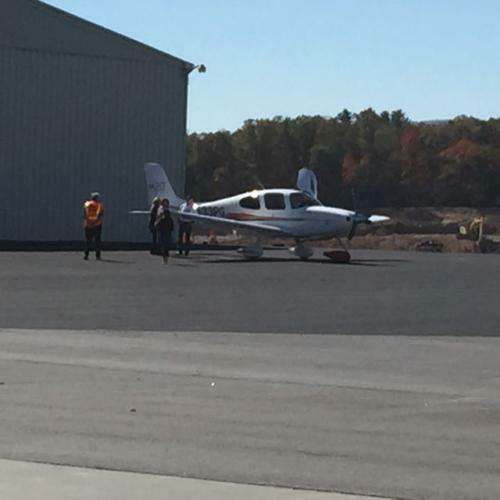 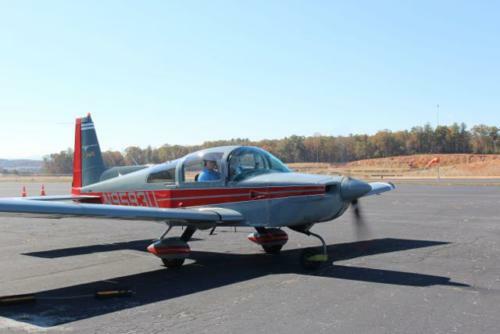 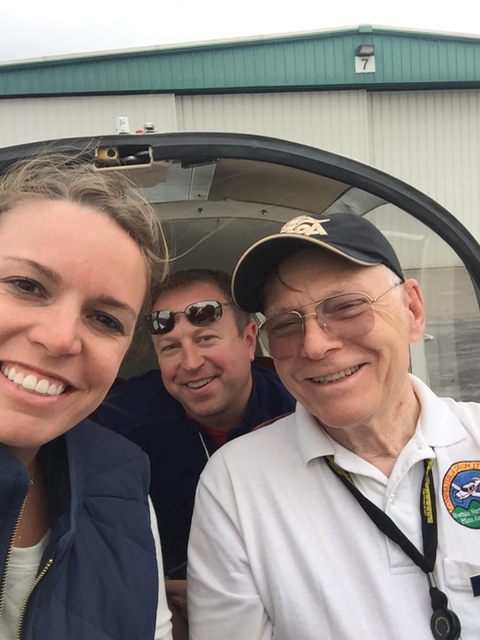 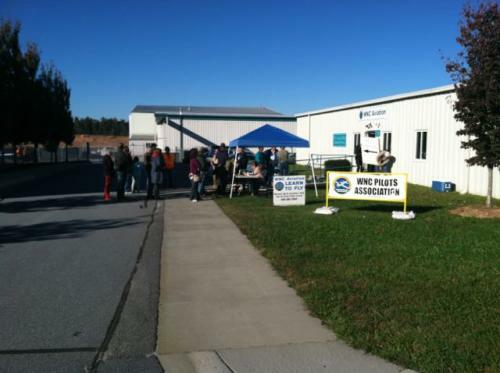 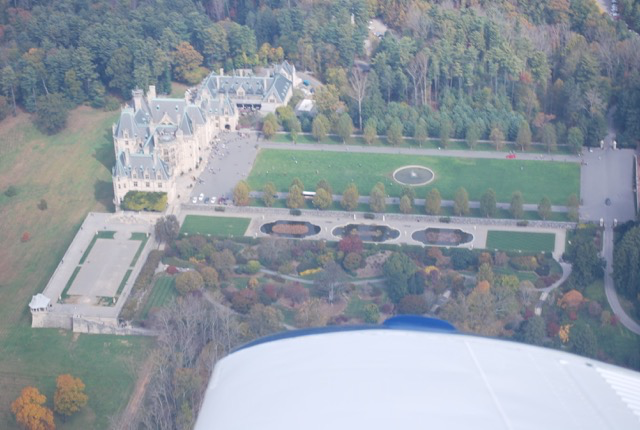 The 2016 WNCPA Scenic Flights Weekend is Saturday and Sunday, October 22 and 23 from 10:00 am to 6:00 pm at the Asheville Regional Airport. 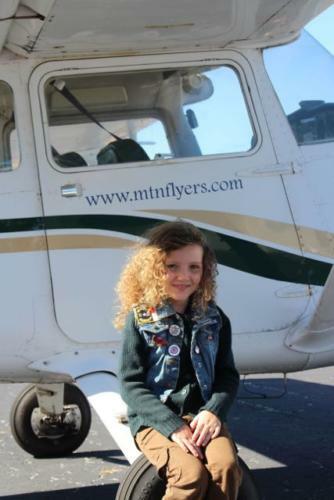 Cost is $50 for adults and $25 for children under twelve. 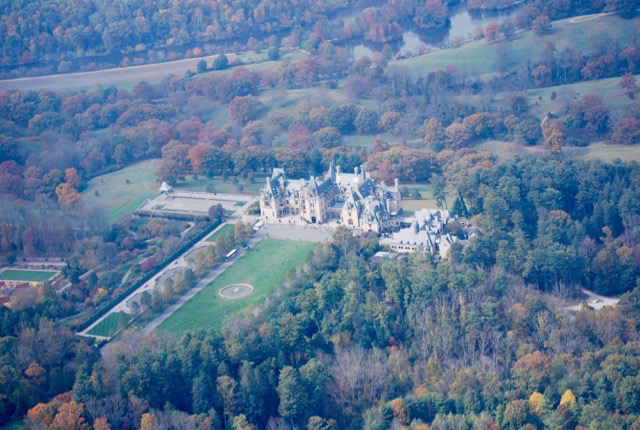 No advance reservation is required. 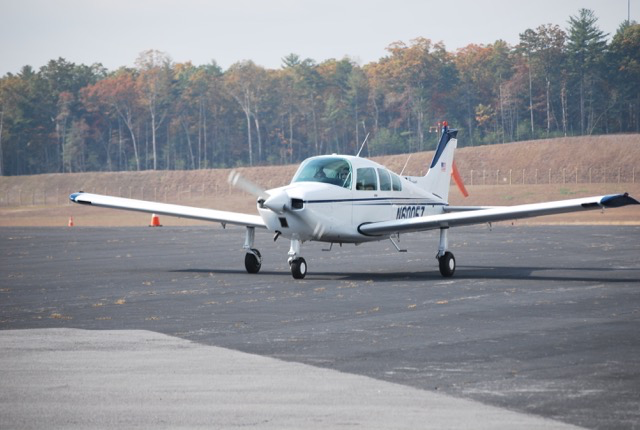 Email info@flywncpa.org for more information. 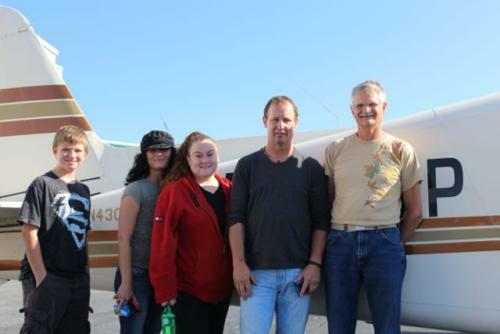 Our Pilots and Planes. 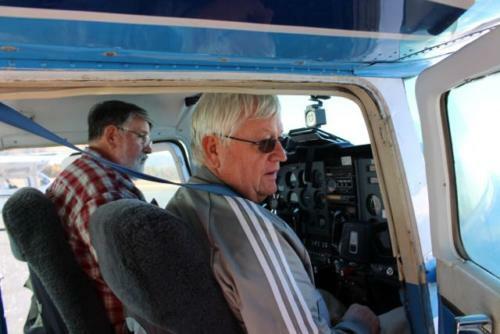 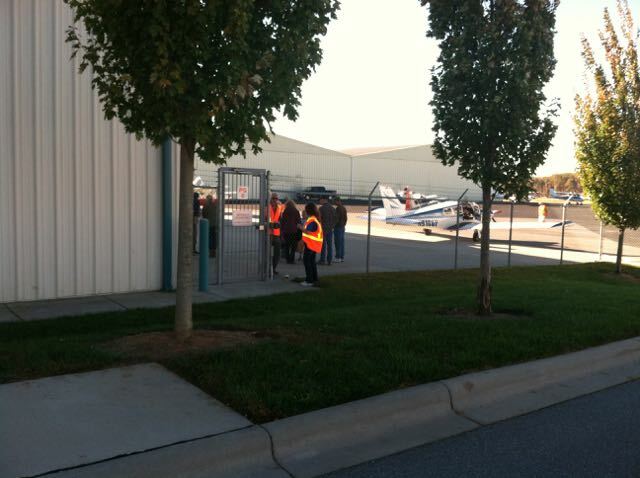 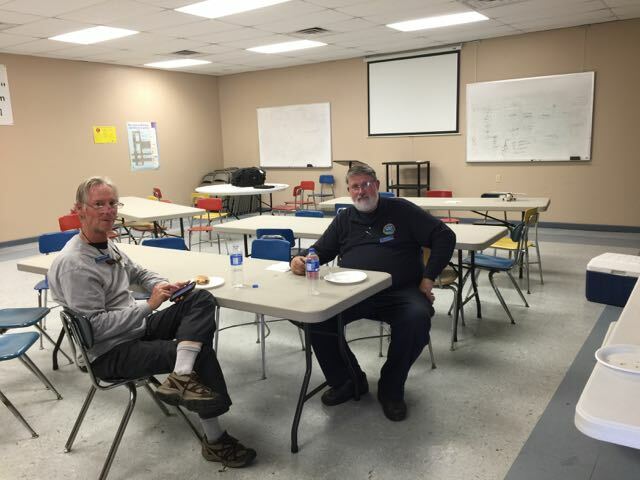 As a pilots association, safety is our number one priority. 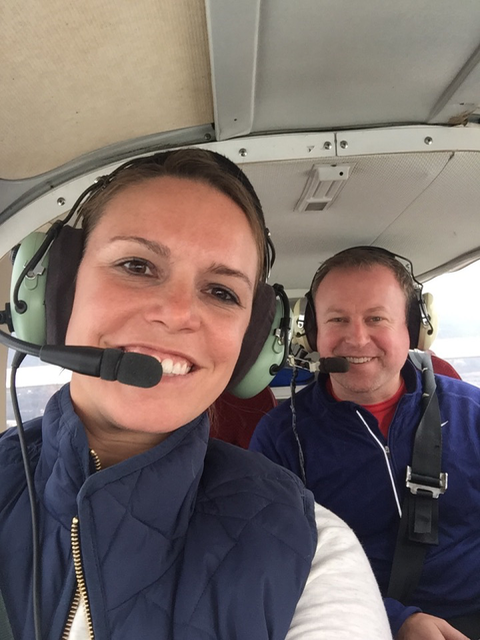 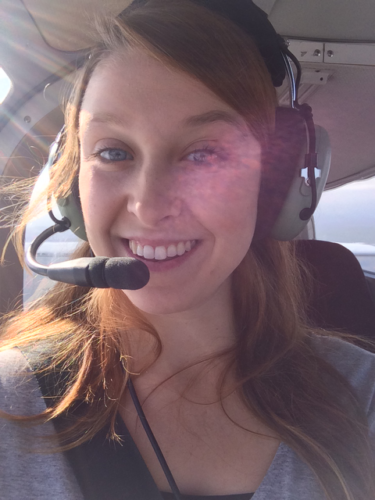 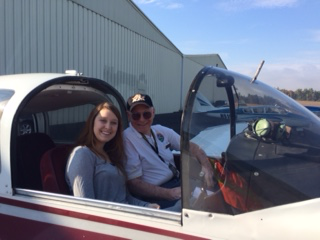 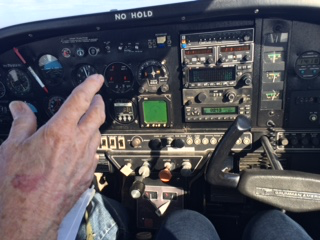 All our pilots giving rides are experienced, each with over 500 flight hours. 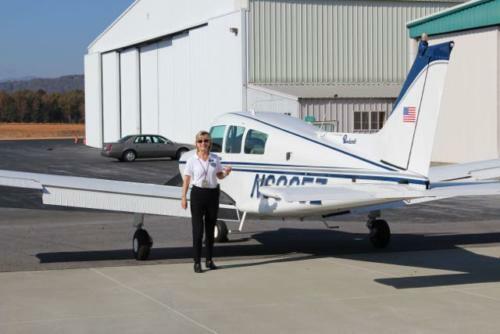 Further, all participating pilots must meet FAA currency and proficiency requirements and pass a recent flight physical. 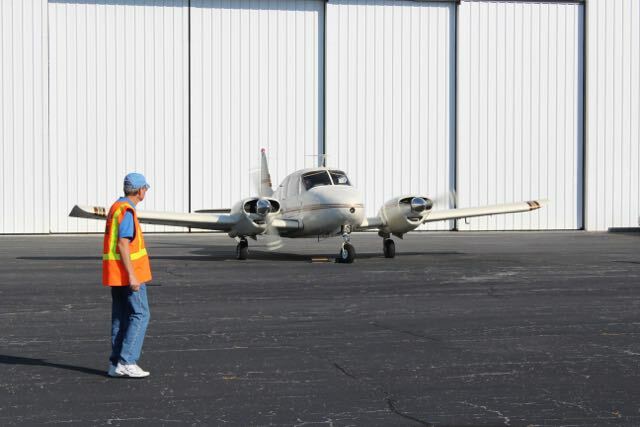 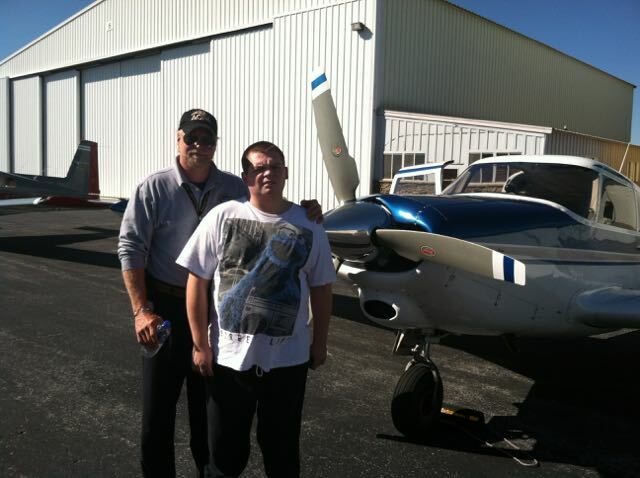 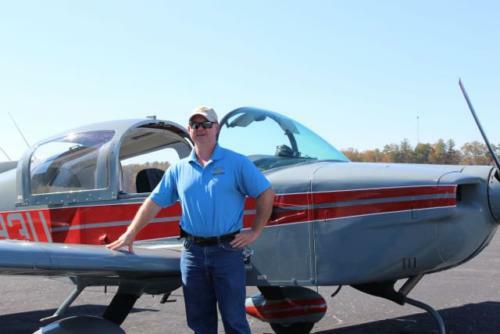 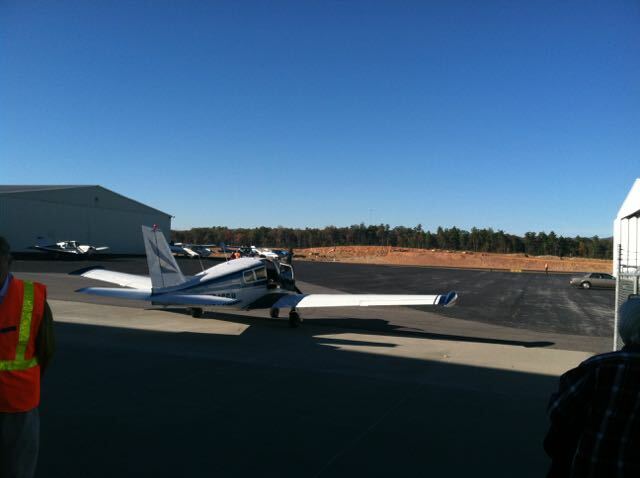 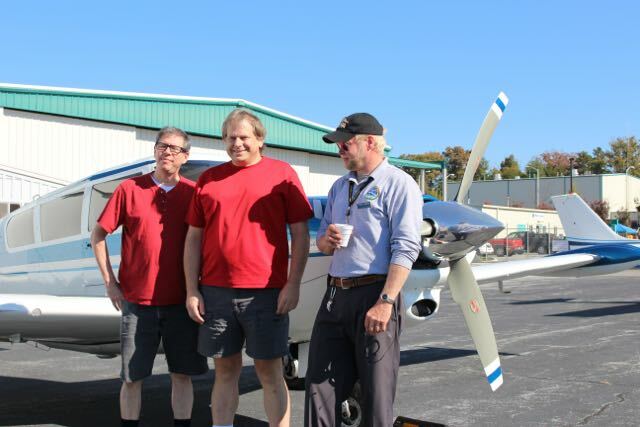 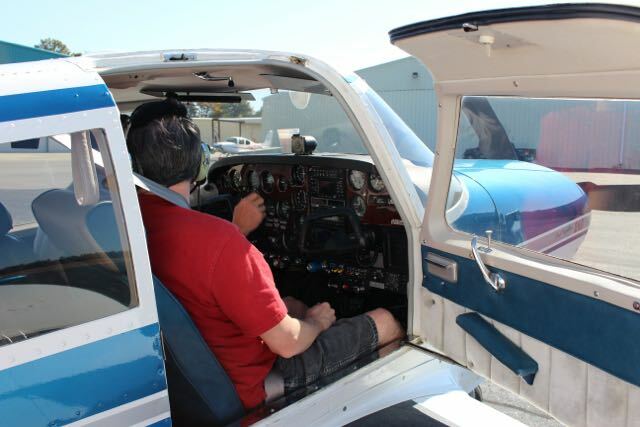 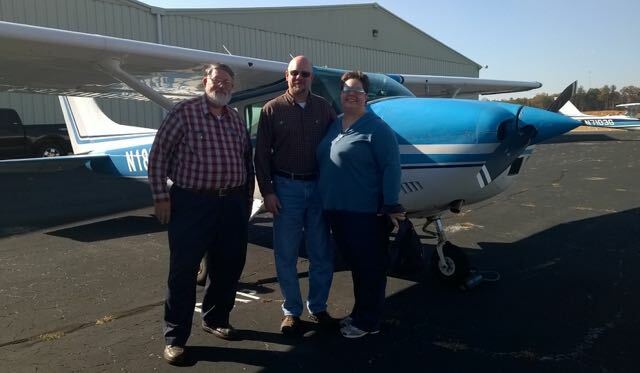 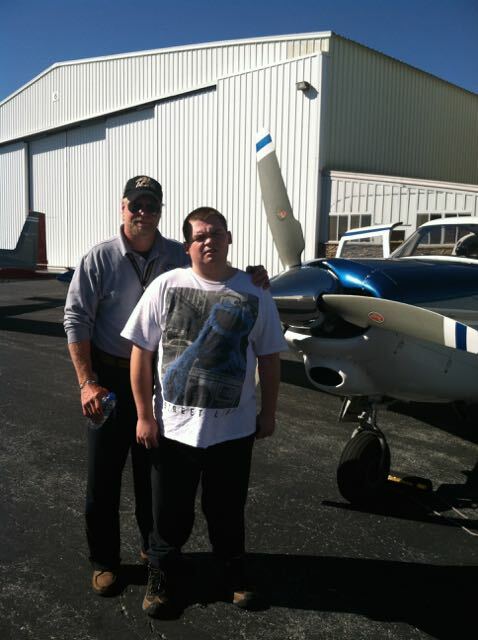 The planes our pilots fly are well-maintained and insured general aviation aircraft that seat four to six individuals. 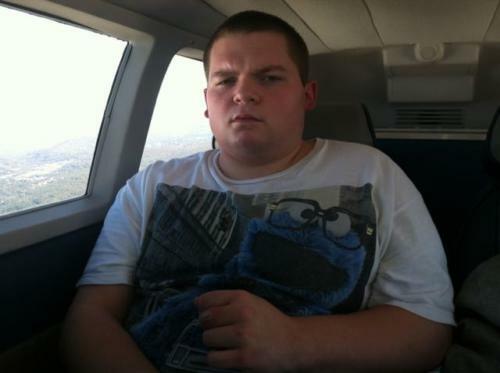 The Scenic Flight. 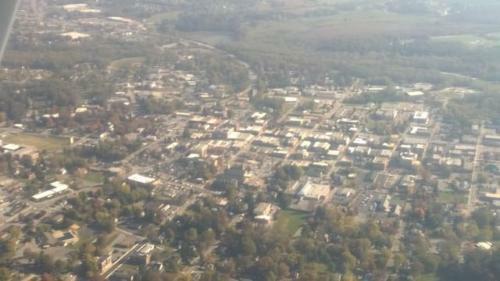 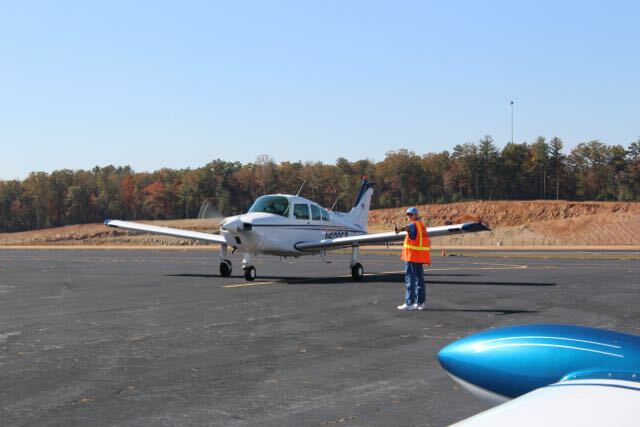 Our flights typically last 15 to 20 minutes, sometimes a bit longer. 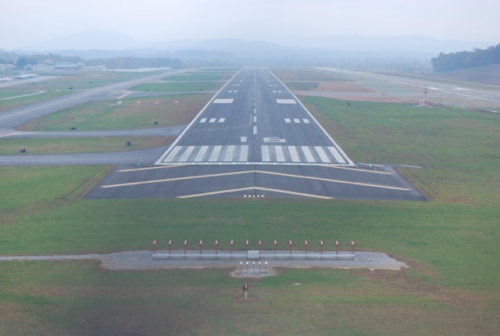 Departing form the Asheville Regional Airport, we usually take off to the north, but that can vary according to the wind. 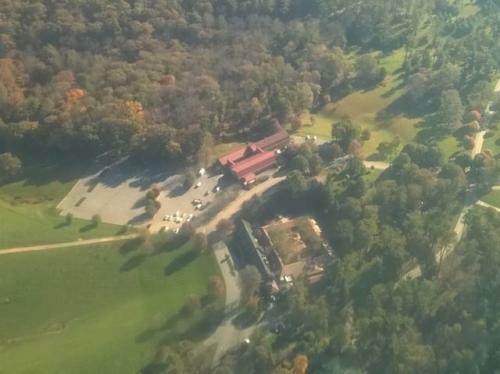 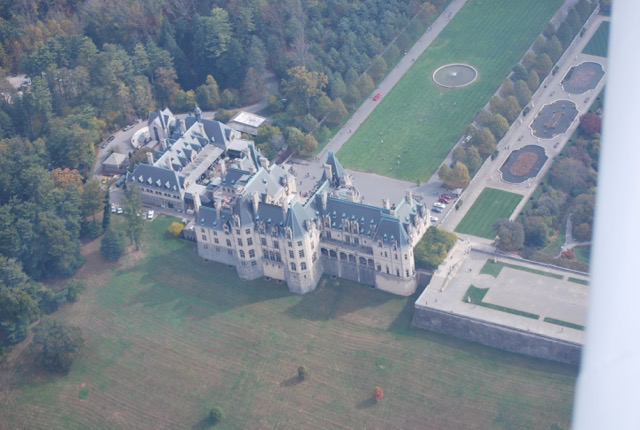 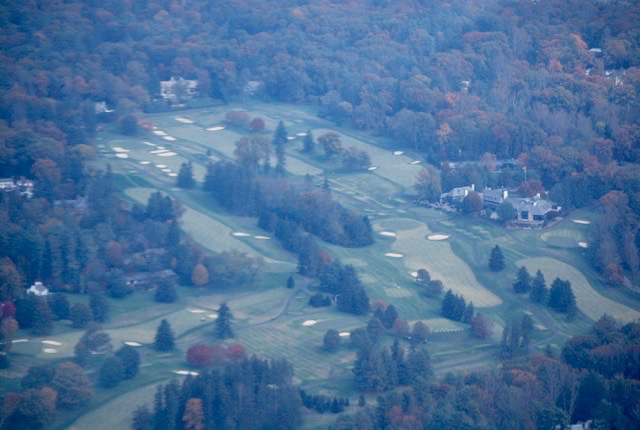 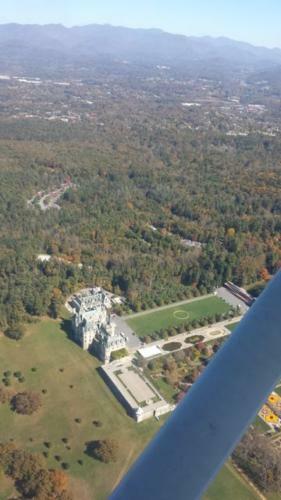 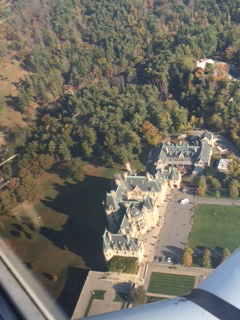 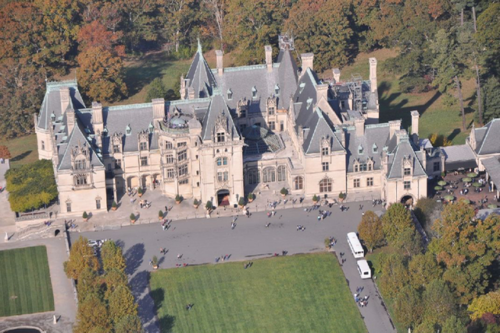 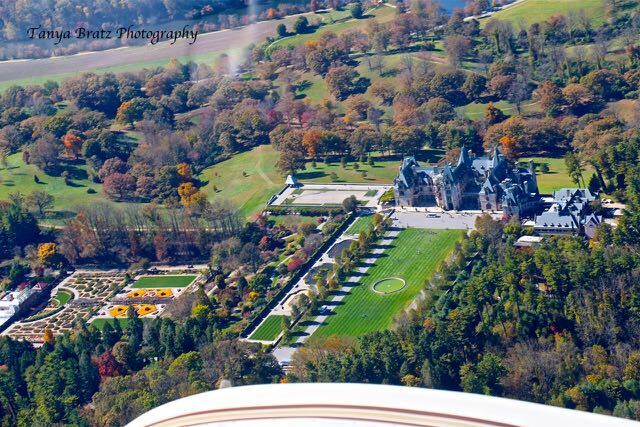 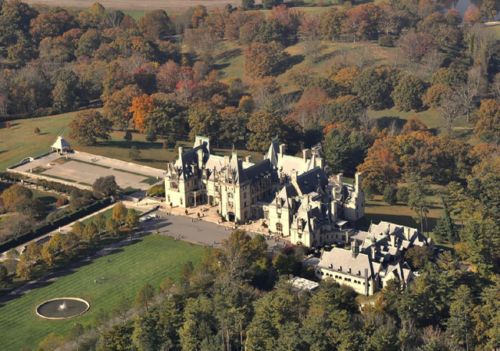 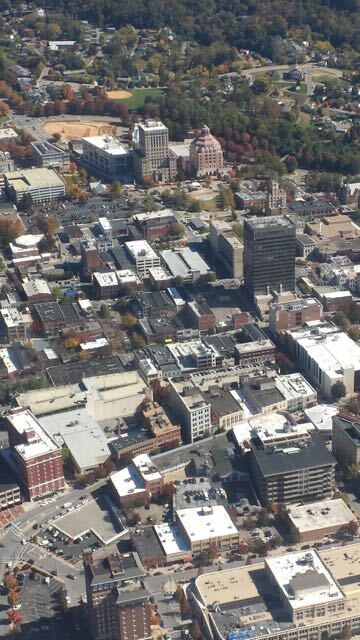 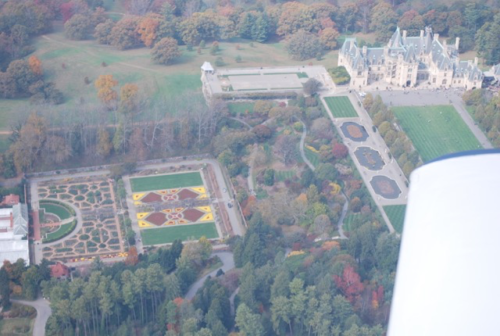 We fly over (and circle, if possible) the Biltmore Estate. Flying north along the French Broad River, we overfly the Norfolk and Southern rail yard on our way to the Asheville Downtown area. 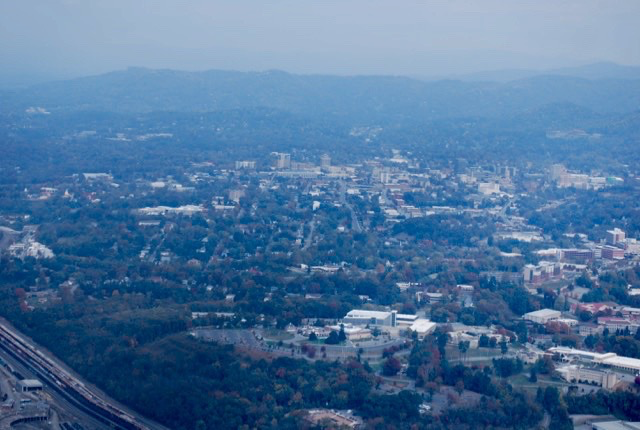 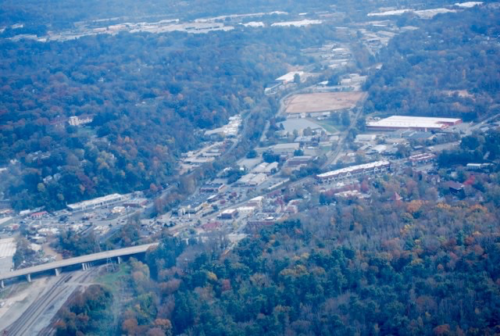 After we pass over the Asheville skyline, we circle back around the Grove Park Inn just north of town, bringing Tunnel Road and the Asheville Mall into sight. 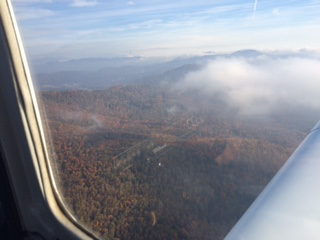 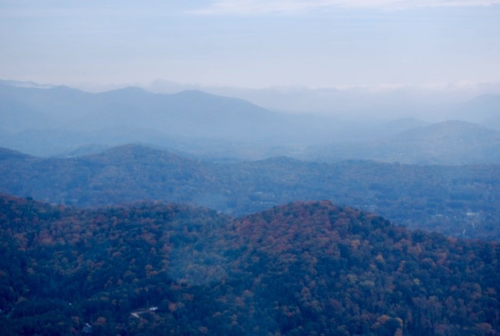 Our route back to the airport skims the Busbee Mountain ridge line and the Blue Ridge Parkway. 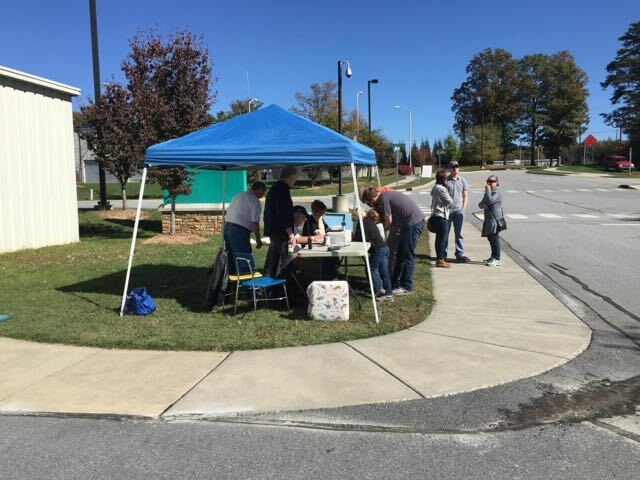 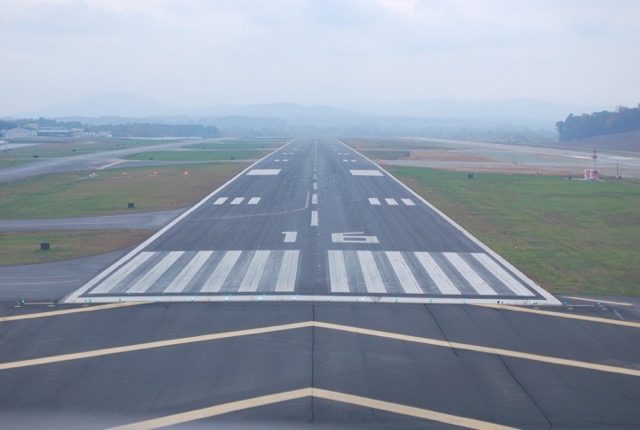 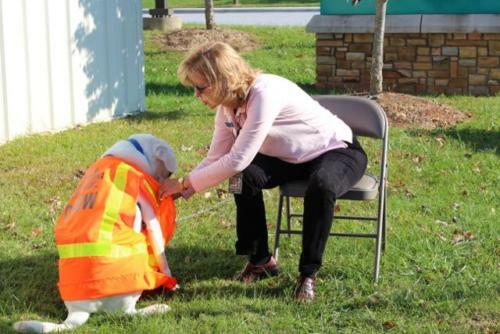 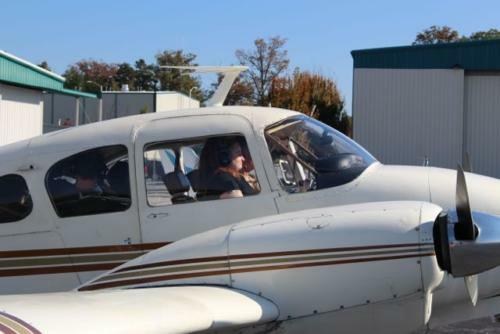 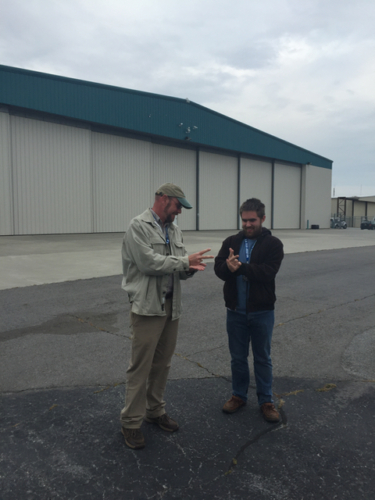 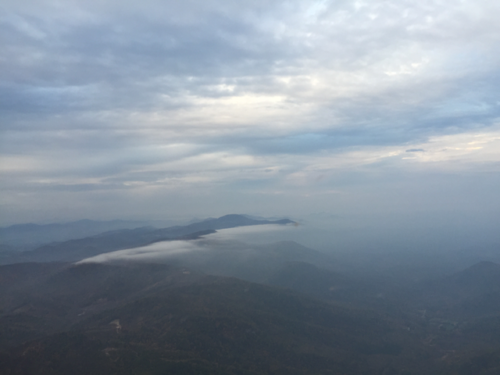 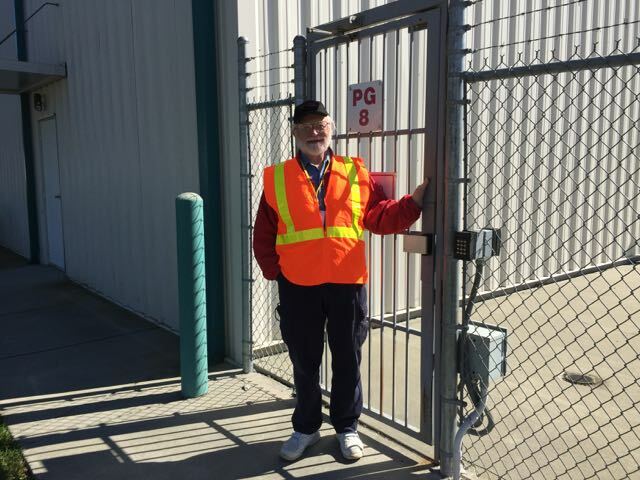 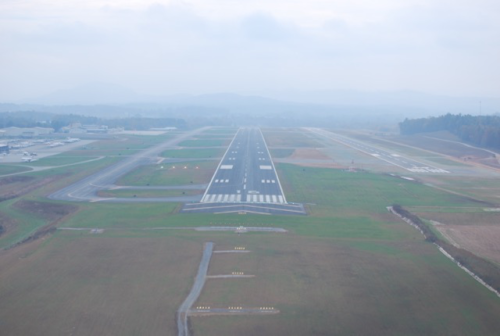 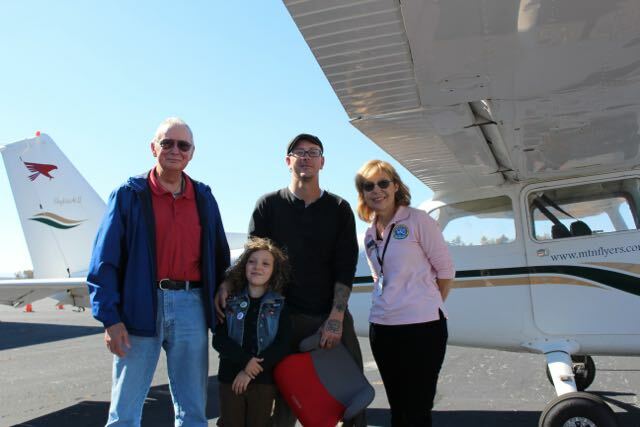 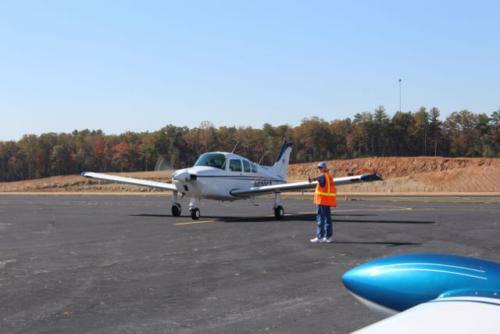 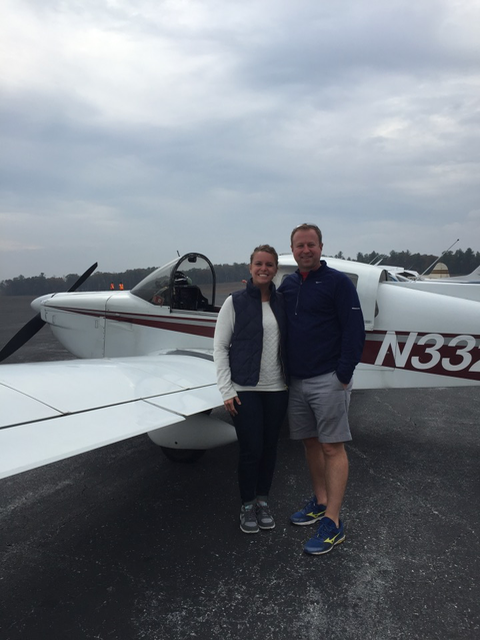 In addition to seeing the sights, our passengers get to observe the behind-the-scenes protocols used by pilots and air traffic controllers designed to ensure safety for all the planes flying into and around Asheville. 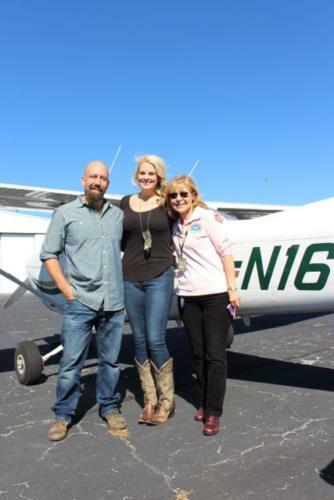 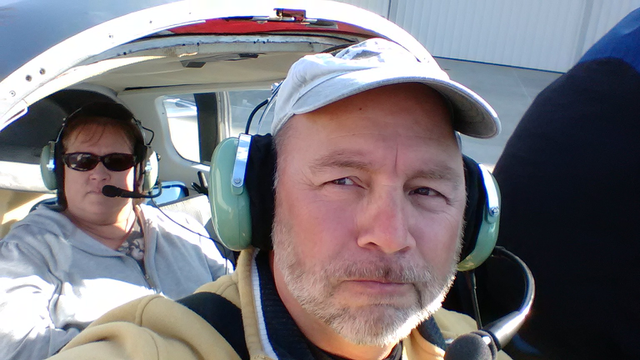 Below are some of the sights from the past scenic flights events.